Tagaytay Philippines – Also known as the Alternative Summer Capital of the Philippines, Tagaytay stands as one of the country’s most popular tourist destinations due to its gorgeous scenic views and perfect weather. Tagaytay is also a popular getaway for those living in the nearby capital Manila, as locals are willing to make the nearly 60 kilometer trip to beat the heat and enjoy a cooler summer. The city provides a spectacular view of Taal Volcano and its surrounding lake, as well as fun destinations like SM Sky Ranch Amusement Park, People’s Park in the Sky, and more! The southern and eastern areas of the city are composed of hills, mountains, forests, and open grasslands. Even though the city has modern creature comforts like public transportation, it’s still widely an area that’s full of nature and outdoor activities. Although it’s been growing in popularity over the years, Tagaytay is still one of the best hidden destinations that many are still in the dark about. If you want to get away to a place that’s the perfect temperature, has plenty to see and do, and isn’t overcrowded, busy, or hectic, then start planing your trip to Tagaytay today! We’ll be going over how to get there, where to stay, and some of the best activities to engage in while there to help you make the best possible plans for your upcoming visit! Tagaytay Philippines – How to get there? One of the easiest and most convenient ways of getting to Tagaytay is by airport taxi or van depending on how much luggage you bring with you. The cost is around 2,000 pesos depending on where in Tagaytay you’re heading. 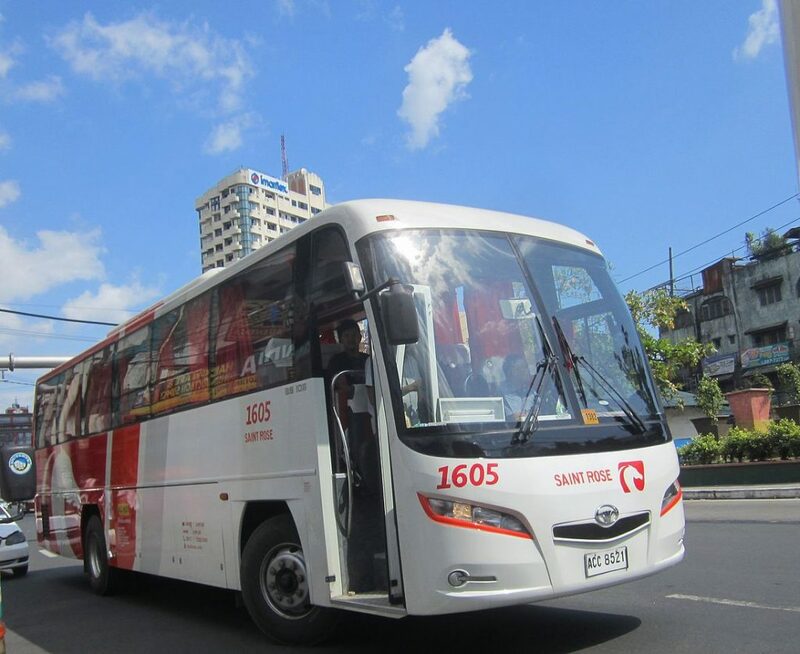 Taking a bus from the Buendia or Coastal Mall terminal is also an easy enough endeavor, and costs are usually minimal. Be sure to get off at the Tagaytay Rotunda and Olivarez Plaza, as you can make your way to anywhere in the city from that point. You can also book a tour and the guide will come to pick you up from your hotel in Manila for a day-tour. Tagaytay Philippines – Where to stay? Just a short ride away from Picnic Grove and People’s Park in the Sky, REAL CLASSIC is a guest house that offers rooms with a terrace and view of the pool. All rooms have a flat-screen TV, desk, air conditioning, and – in select rooms – a kitchen with a dishwasher and oven. There are both indoor and outdoor pools, as well as spa facilities, tennis courts and equipment, badminton equipment, and themed dinner nights! Why Guests Love It: Guests are delighted to find that there’s almost as much to do inside as there is out on the town! 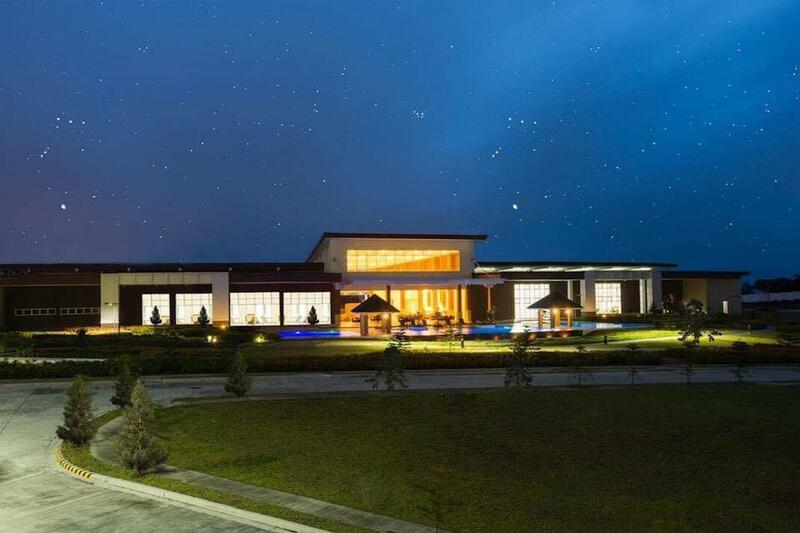 With multiple outdoor activities available on site, those staying at the REAL CLASSIC are able to enjoy recreational activities with the natural beauty of Tagaytay in the background. Relaxing in the garden or terrace is a great way to pass the time, and on site mini-markets, beauty shops, and gift shops provide a relaxing oasis of stress-free ambience. If you are venturing outside, feel free to ask the friendly front desk for help! Enjoy a stay of decadence and luxury at the Taal Vista Hotel, an English Tudor-styled mansion hotel with great amenities and facilities. The rooms, all of which are soundproof, are air conditioned and come with complimentary WiFi, an LED cable TV, premium bedding, and a fully stocked mini-bar. 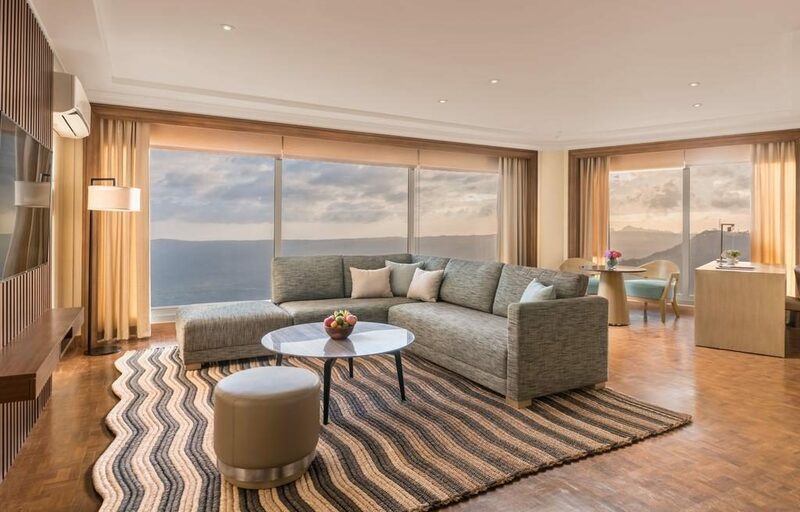 Guests can utilize the 24-hour front desk to exchange currency, store luggage, and enjoy concierge services. 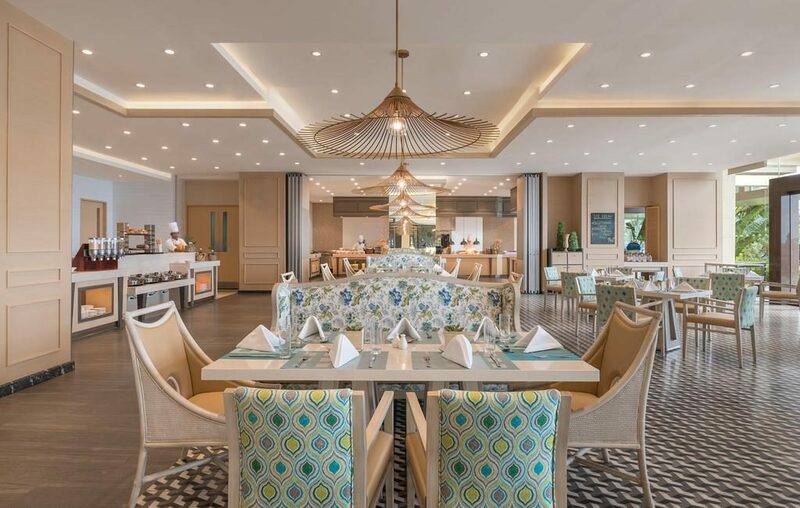 The on site Cafe Veranda eatery serves both international and local cuisine, and the hotel serves up Filipino favorites with a lunch buffet on weekends. Great location, great staff, and great prices make the Taal Vista Hotel a hard place to pass up on! Why Guests Love It: No matter what the issue, guests are delighted that friendly and understanding staff are always willing to help with anything and everything. The rooms are clean and feature amazing views of Taal Valcano and its surrounding lake. The food is to die for, as you can dine on new, exciting cuisine that will make your taste buds dance with excitement! Those that want to ensure they stay fit and well during their travels are happy to have a fitness center on site, and shuttle services make getting around the city a breeze! This quaint bed and breakfast offers luxuriously spacious suites, each with their own unique themes. 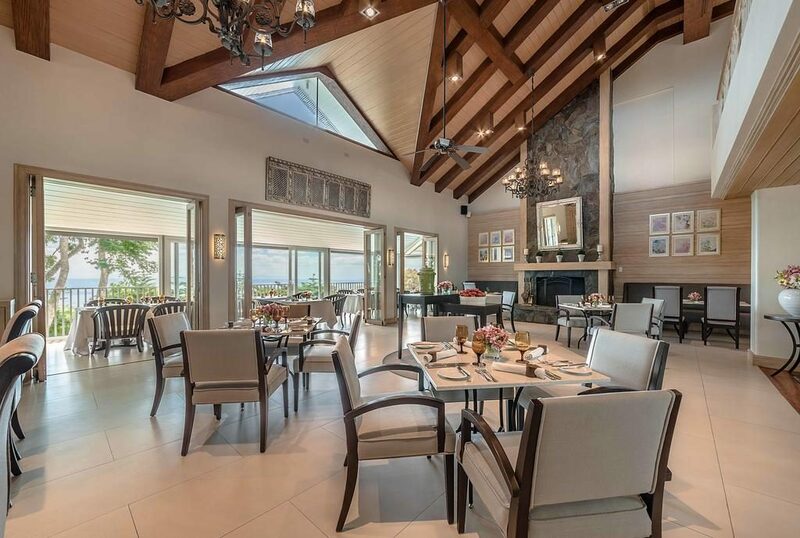 Discovery Country Suites has its own on site multi-award winning restaurant, the Verbena Restaurant. Rooms include air conditioning, a flat-screen cable TV, a DVD player, a safe, a cushy seating area, an electric kettle, refrigerator, and private bathroom with hairdryer and toiletries. The resort also offers a garden and shared lounge area with a TV for guests to relax and unwind in! 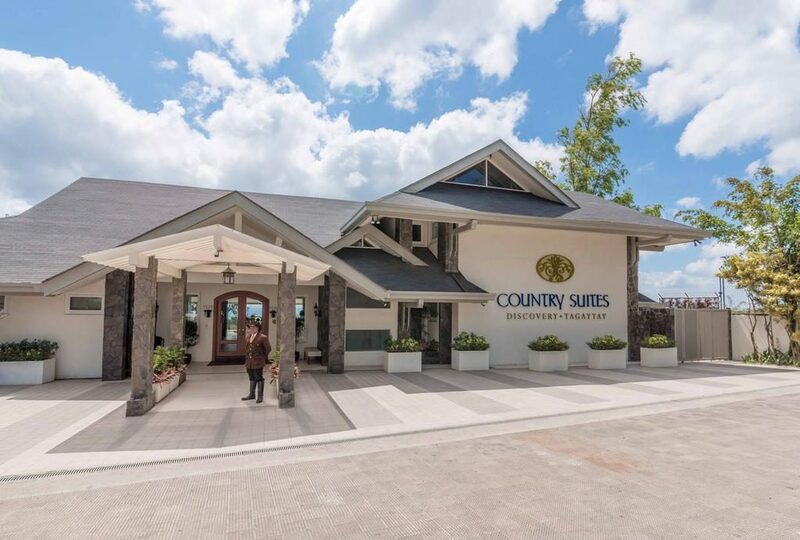 Why Guests Love It: Guests feel that the Discovery Country Suites are luxurious, but also very homey. The beds are comfortable with super soft pillows, the bathrooms are immaculately clean, and the staff are courteous and helpful. Those that stay at the resort find it hard to the pass up the opportunity to use the outdoor jacuzzi, and each stay is started on the right food with complimentary wine and cheese platters. Overall, it’s the numerous small details that add up to one great stay at this beautiful resort! Although it’s an active volcano that has erupted over 30 times since the 16th century, visitors continue to make the journey every day to see this amazing natural wonder. Though it’s one of the most active volcanos in the world, it’s also the smallest, which calms many nerves about heading to the area. It’s also been well over 40 years since the last eruption, which allows many to feel safe as they explore both the lake around the volcano as well as the lake in its crater. The sight of a volcano might not seem like something people will travel great distances to see, but Taal Volcano has a one-of-a-kind appeal that’s hard to pass up. Taal Volcano sits in the middle of Taal Lake, and in the crater of Taal Volcano is a smaller lake with a smaller island – Vulcan Point Island – in the middle of Crater Lake. 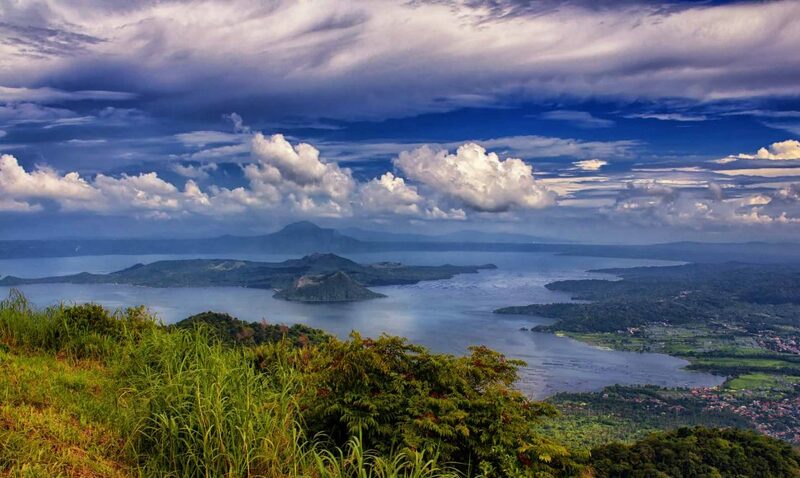 Vulcan Point Island, Crater Lake, Taal Volcano, and Taal Lake are all contained within Taal Caldera, the massive volcanic crater beneath it all. Come see for yourself just how amazing this spectacle really is! As the name implies, Picnic Grove is the perfect area for groups, couples, and families to share food together, roam around the grassy area, fly kites, and just sit and talk. If you’re looking for something a little more adventurous, there’s also horseback riding, cable car riding, shoppings, zip-lining, and swimming to partake in. They’ve also recently added a Ferris Wheel so visitors can get a bird’s eye view of the area to get that perfect picture! 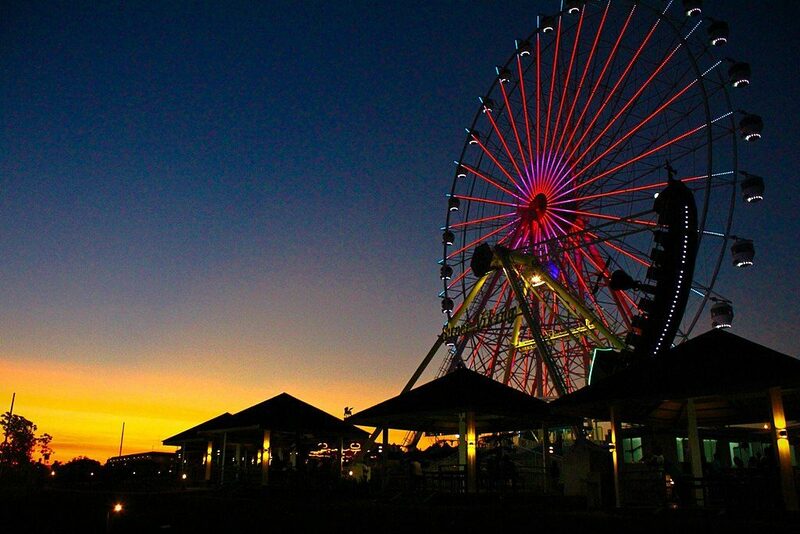 For a little excitement during your stay in Tagaytay, head over to Sky Ranch Amusement Park! It’s great for families and groups of thrill-seekers who want to enjoy well-maintained rides and delicious food. You don’t need to empty your wallet to have fun at this park, and many activities can be enjoyed at the park for little to no cost! Fireworks start at 7:00pm on the dot every day, and guests are free to walk throughout the park and just enjoy the fun atmosphere and great weather. The views of the nearby Taal Volcano are gorgeous, and they look even better from atop the Ferris Wheel! Though there are rides and attractions suitable for all ages, kids especially enjoy the numerous outdoor activities to be had at the park. Carnival games are aplenty, and there’s a special all-rides ticket you can buy to ride the rides for one great price! Nature and adventure come together to create one fun, unique location that will please all guests of any age! Although the number one seller in this market is the delicious buffalo meat, guests also come to enjoy the other savory meats, vegetables, and fruits that are sold on site. The area can get quite crowded and busy, so you might just have to walk while you eat in order to get to every stall you want to visit! Not only is the food delicious and amazing, it’s also quite affordable and much cheaper than the prices found in nearby restaurants. 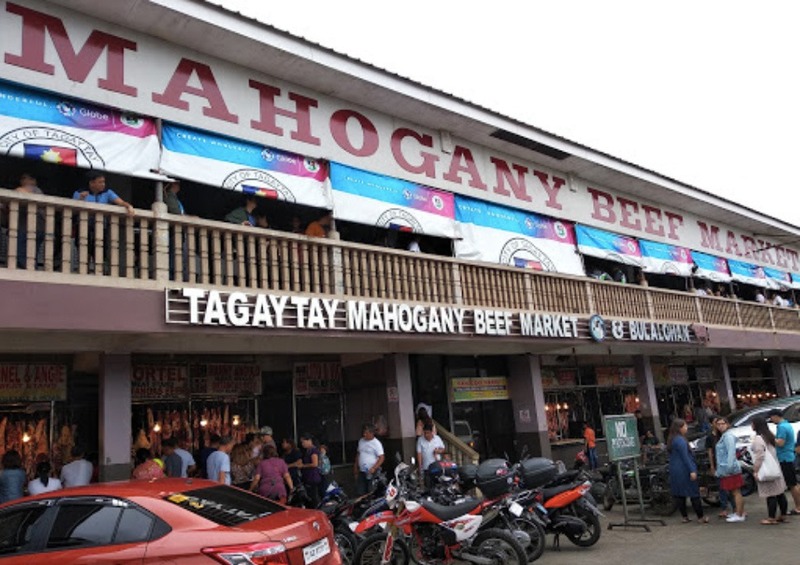 If you want to fill your stomach with some of the best food Tagaytay has to offer, head on over to the Mahogany Beef Market! If you’re looking to stretch and flex your brain muscles a bit during your stay, it’s recommended you head over to the Puzzle Mansion inside of Barangay Asisan. 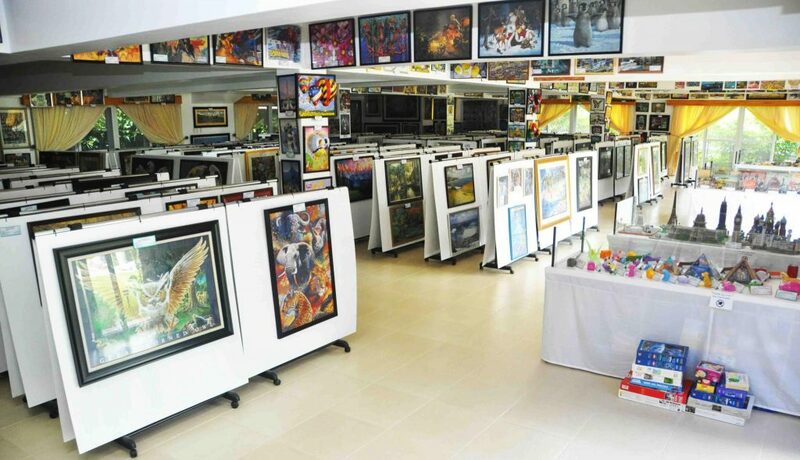 The woman who collected every puzzle, Georgina Gil-Lacuna, holds the Guinness World Record for the largest collection of jigsaw puzzles, and was awarded such in November 2012. Though she’s no longer around to add to her collection, the puzzles Georgina collected from her travels around the world are still on display for visitors to use and be amazed at. Though it may seem impossible to be impressed by a collection of puzzles, the sheer size, variety, and art of this collection are what draws visitors in time and time again. Each puzzle has a specific time build, number of pieces, and origin. You can see famous works of art like Van Gogh’s Starry Night right alongside 18,000 piece puzzles that took six months to put together. If you’re as much of a puzzle enthusiast as Georgina was, you can even have a digital photo taken an converted into a puzzle to take home with you! 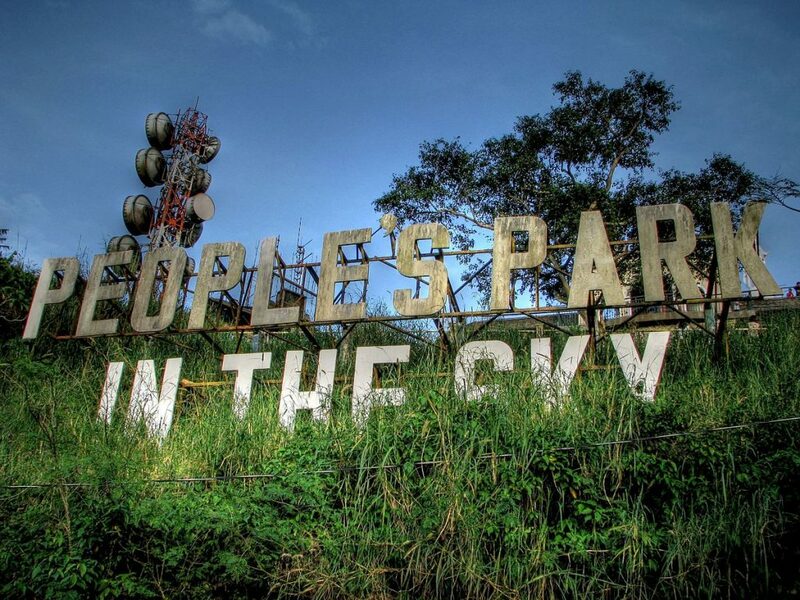 Located in the summit of Mount Gonzales, Tagaytay’s People’s Park in the Sky was originally an unfinished mansion built in the Marcos era. The main draws to the park are the scenic views of the surrounding areas, Mount Taal, nearby cities, and natural wonders. It’s a great place to get away from the summer heat, as the height and elevation allow for cool breezes and lower temperatures. There’s plenty of sights to see in the park, but the biggest attraction aside from the views from the top has to be the unfinished Palace in the Sky. The structure looks both old and abandoned, but it’s rich in history and has plenty of photo opportunities for visitors wanting to make memories of their trip to Tagaytay! 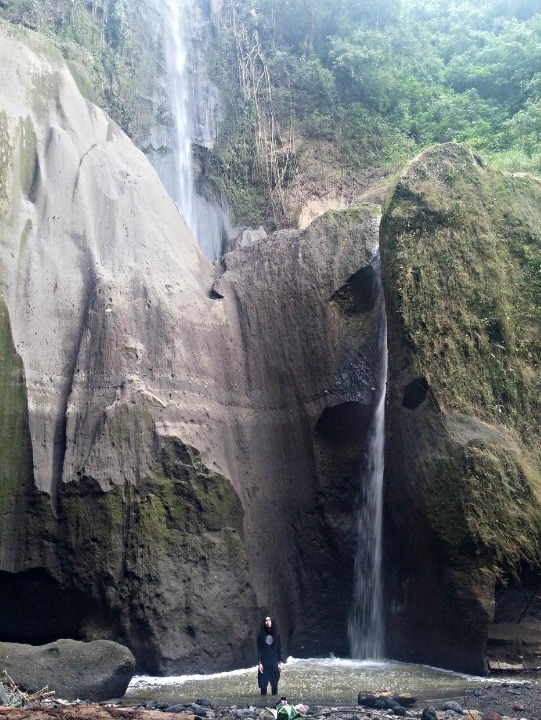 Not to be confused with the other two Ambon-Ambon Falls in Luzon, the Ambon-Ambon Falls in Tagaytay are found at the foot of the Tagaytay highlands near the western coast of Taal Lake. The name of the falls means ‘drizzle’ or ‘light rain’, which isn’t surprising when you view the thin, steady stream of water that falls nearly 60 meters from the top fo the falls to the sharp rocks below. 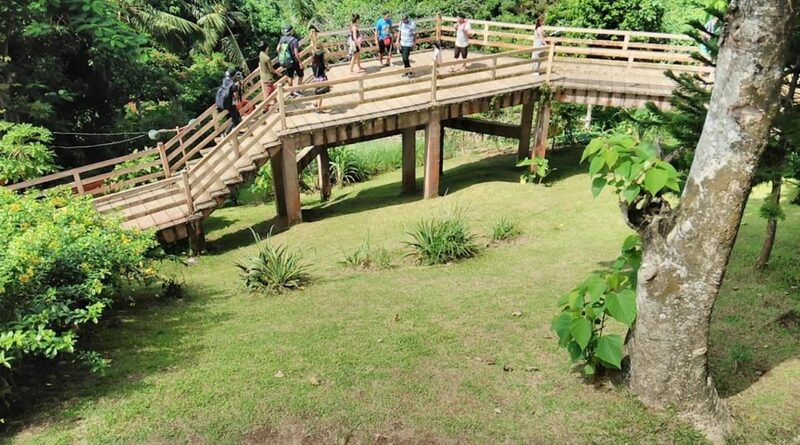 The trek up to the falls isn’t difficult, and only takes around 30-minutes to complete. You can hire a local guide to lead you straight to the fall, which will save you time and ensure you don’t get lost. The local guides can also lead you to the mudslide and infinity pool to enhance your experience of the falls! Amazing views of nature, delicious local fare, wonderful hospitality, enchanting locals, fantastic activities, and much more await those who venture to Tagaytay for a stress-free getaway! There’s plenty of fun and excitement to be had in this cool weather city, and no matter what your preferences are you’re sure to find something that intrigues and delights all of your traveling needs! And for more tips about the Philippines, check out these articles: Philippines Travel Blog.